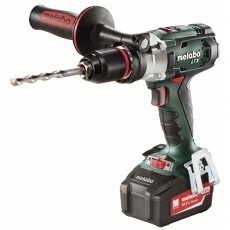 Drills range from the most basic mains powered rotary drill & cordless drill drivers to the more specialist angle drills (for getting into tight spaces) & diamond core drills (often used by heating engineers & plumbers drilling through masonry) via combi drills & percussion drills which are used by a wide variety of trades. The rotary drill, sometimes called a pistol drill, is the most basic mains powered drill. They are used for drilling holes in wood, metal or plastics. 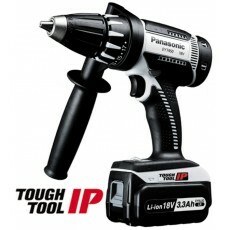 See drill drivers for their cordless equivalent. 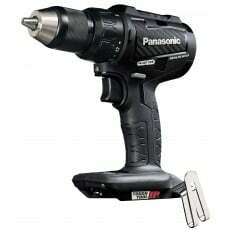 The drill driver is the most basic cordless drill (see rotary drills for their mains equivalent). They are used for drilling holes in wood, metal or plastics as well as driving screws. 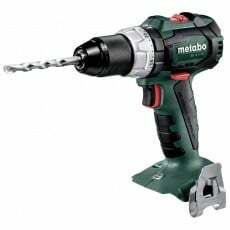 The combi drill combines a hammer action and drill driver function enabling drilling into concrete and brick as well as wood, metal or plastics. 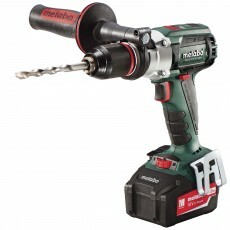 Combi drills are cordless; see percussion drills for their mains equivalent. A percussion drill has a hammer action and drill driver function enabling drilling into concrete and brick as well as wood, metal or plastics. 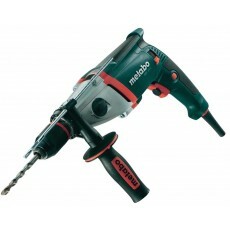 Percussion drills are mains powered; combi drills are their cordless equivalent. Percussion drills are sometimes known as impact drills. A percussion drill differs from a hammer in that it does not have an SDS tool holder. Angle drills are used for drilling holes in wood, metal or plastics in tight or confined spaces. Most angle drills have a fixed 90 degree angled head although a variable head position tool is available. Angle drills have come into their own since electrical regulations required electrical wires to run through holes in the joists rather rather notching holes in the top of joists, so much so, they are sometimes called joist drills. Diamond core drills are often used by plumbers & heating engineers to drill through concrete & brickwork. 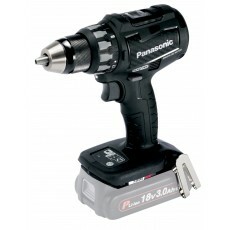 Diamond core drills are mains powered due to heavy nature of the work these tools can undertake. Please choose from the types of drills on the left & then we'll help you better match your needs. If you have a brand preference or know the power source you need, please select that too.